Rhino-Tuf EZ Wear Bars & Wear Strips are manufactured from high quality, abrasion resistant ,“thru-hardened” AR400 steel. They have been engineered and are suitable for a variety of applications where impact and vibration service are prominent, such as mining/quarry, conveyors, material handling and construction. Typical hardness range is 400/440BHN. Typical tensile strength is 180,000 PSI. This material is formable, weldable and user-friendly. LARGEST STOCKING INVENTORY OF WEAR BARS & WEAR STRIPS IN NORTH AMERICA. 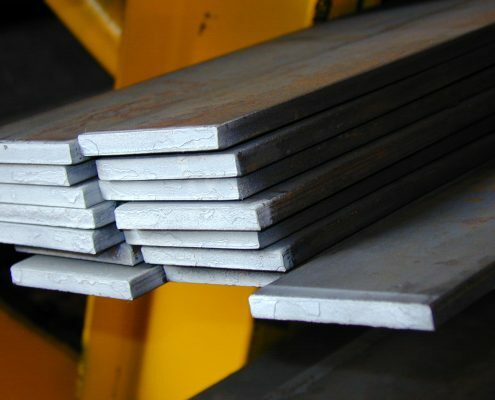 Do not settle for other commercial grade wear bars and/or wear strips that claim to offer deep uniform hardness, such as A36, HSLA, T-1 or some carbon steel products. Rhino-Tuf EZ Wear Bars & Strips are offered as hot roll bars (mill edged), oxy-cut, and/or high-definition plasma cut depending upon size and thickness configuration. Call or email us for a quote. Clean Steel Technology – a manufacturing process that delivers consistent steel through control and refinement of the melt. 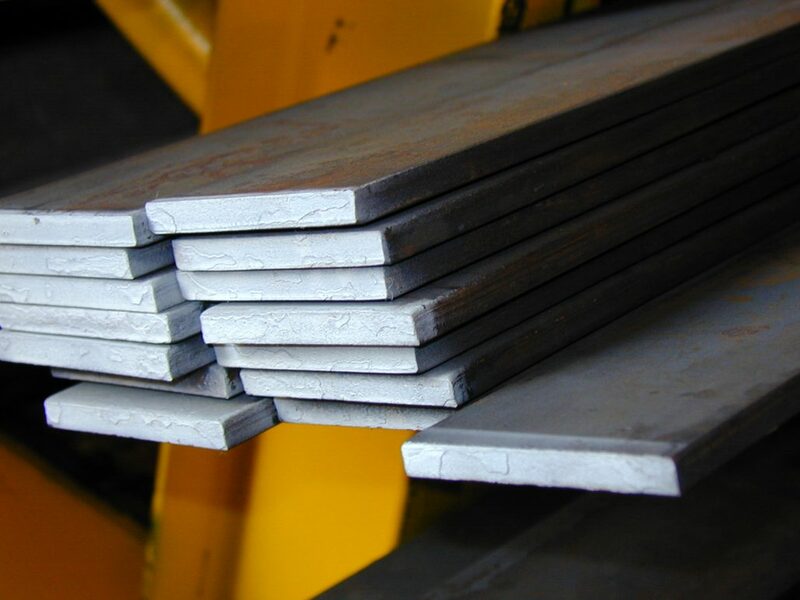 Abrasion Resistant – designed to resist many forms of abrasion, impact and gouging. Ease of Machining and Welding – Free of hard and spots which allow for predictability in machining. 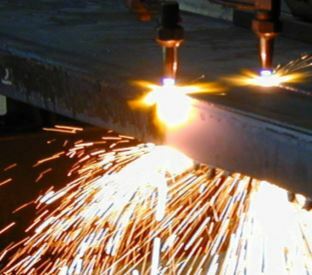 Utilize the “Standard Low Hydrogen Method” for welding this product. Low Carbon Equivalency (CE) – User friendly. Formable. Responds well to fabrication in the field. Note: Wear plate products are designed for liner applications; they are not intended for use as self-supporting structures or lifting devices. Sheffield™ 45XL is the past protected tradename of North American Steel Company. For additional technical data regarding this product, click on the button below.